Love Eating Chocolate? cannot get enough of it? 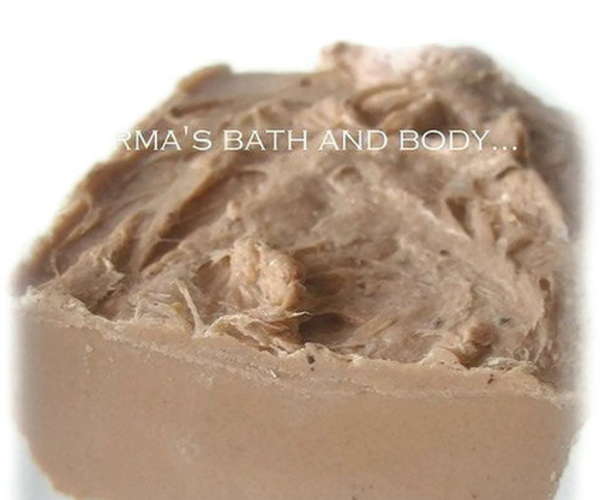 while this is soap.. you'll love the creaminess and rich lather of this. smells good enough to eat. Indulge.. Made with gentle cleansing glycerin. 5-6 oz.